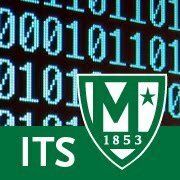 ITS is investigating a network issue in Horan Hall. The cause of the issue has been identified and measures are being taken to resolve the issue. An update will be provided by 10:00PM.